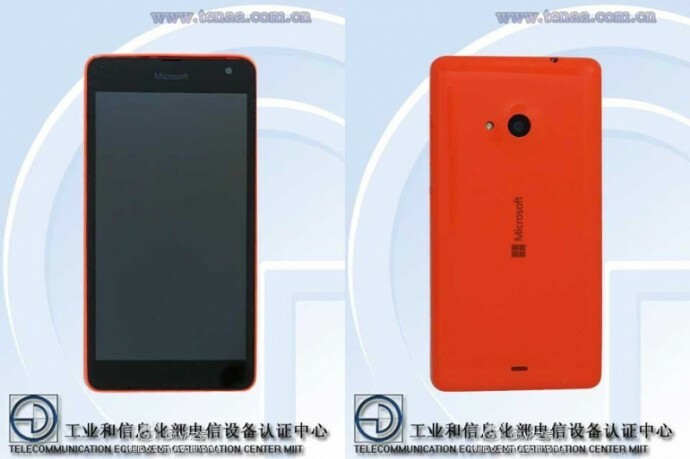 Earlier this month, Microsoft officially killed the Nokia brand for its Lumia smartphones, and now images have surfaced of what appears to be a new device with the Microsoft Lumia branding. Images from Chinese regulator TENAA reveal a new Lumia handset with the Microsoft branding on the front and rear, and perhaps it is a larger version of the Lumia 530. Dubbed as the RM-1090 as of now, it offers dual-SIM connectivity. 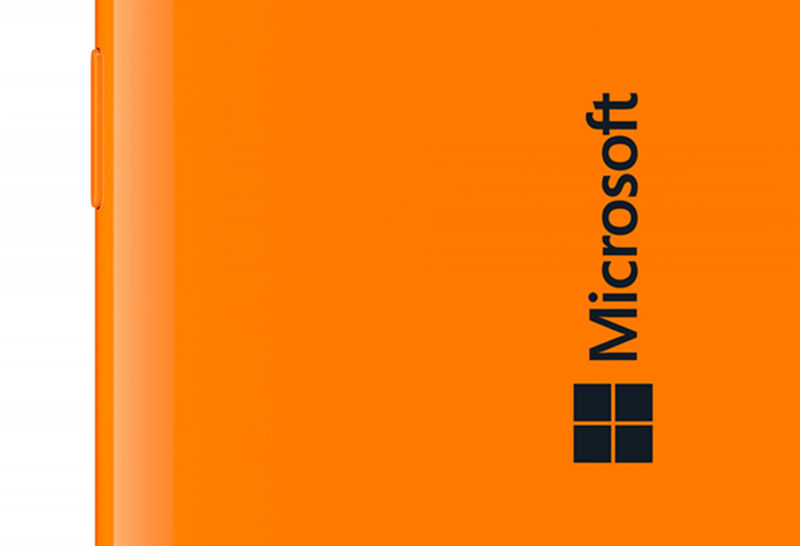 Microsoft did hint at the possibility of a new Lumia launch soon, with features similar to that of the Lumia 830. It appears to be the latest addition to low-end Windows Phone from Microsoft. A ploy that the company is using to compete against Android and iOS, as it struggles to stamp its authority in terms of overall OS market share. We have a witnessed a slew of launches by Microsoft over the past few months, with price and availability being their primary focus. We are expecting the RM-1090 to be on the same lines and see the possibility of it being unveiled before Christmas.